There’s been a lot of talk recently about the innovations that the Food and Beverage (F&B) industry has adopted to ease problems like a lack of manpower and rising labour costs. 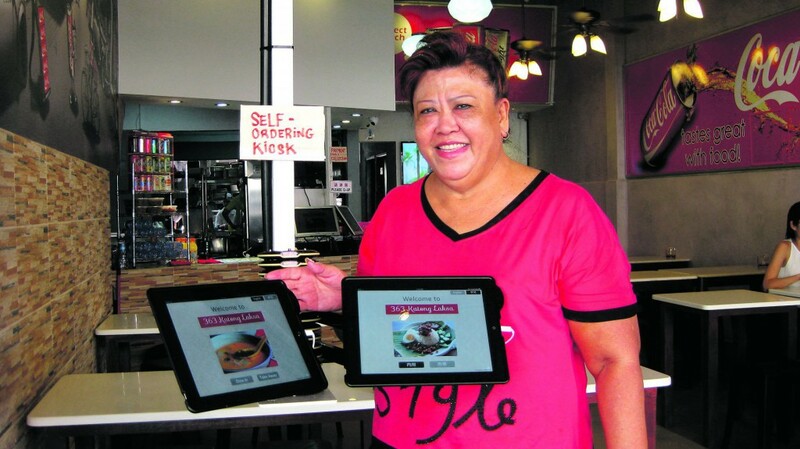 We’ve probably experienced some of these inventions ourselves: iPads that let us order food without having to call for servers, automated queue-ing technology that generate queue numbers, even online reservation systems that help reduce the number of staff needed by eateries. What most of us might have heard of — but never had the chance to experience — though, might be creations like robot waiters, drone servers and 3D food printing technology. These innovations are admittedly more costly, and business owners might find it hard to implement them in their restaurants or cafés, especially if they’re operating on a smaller scale. 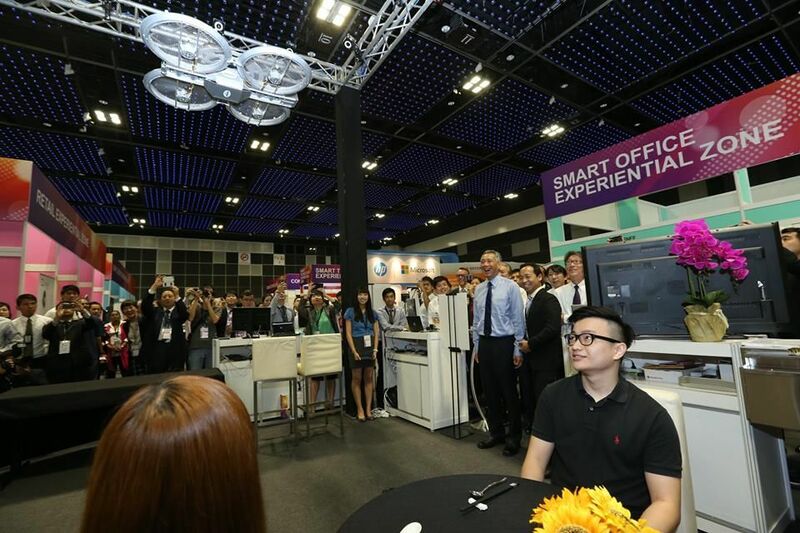 But now, we might just have a chance to see these new inventions in action first hand: DBS BusinessClass — a programme connecting small and medium enterprises (SMEs) and startups to industry experts — has unveiled the first in a new series of events known as Disrupt @ the Bay. To start off, they’re looking towards the F&B industry — a wise choice, considering how much we Singaporeans love our food. 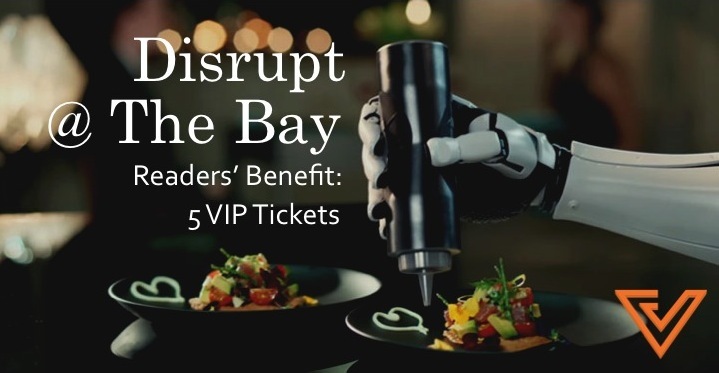 On 10 June, DBS BusinessClass will be bringing in these new technologies (amongst many others) to The Promontory @ Marina Bay, where business owners and entrepreneurs will be able to get a close look at the technologies available to them. The event will feature live demonstrations of these innovations, and show attendees how they may leverage on them to increase productivity. Attendees will also get to sit in on panel discussions relating to issues in the F&B industry. For more information, please visit http://go.dbs.com/1M7S9GQ. For VIP invite holders, please contact us at businessclass@dbs.com if you have any queries. Like Vulcan Post’s Facebook page. The top 5 creative commenters will receive a VIP ticket each, courtesy of DBS BusinessClass.